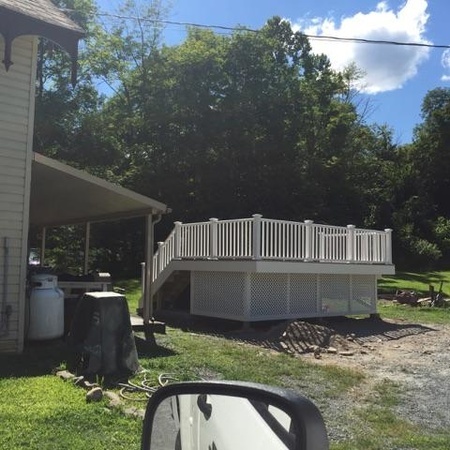 Whether you are re-covering your existing roof or need a complete roof replacement, the roofing specialists at Rob Sherlock Roofing in Wurtsboro, NY, have the expertise necessary to install a new roof with the highest level of quality and workmanship. 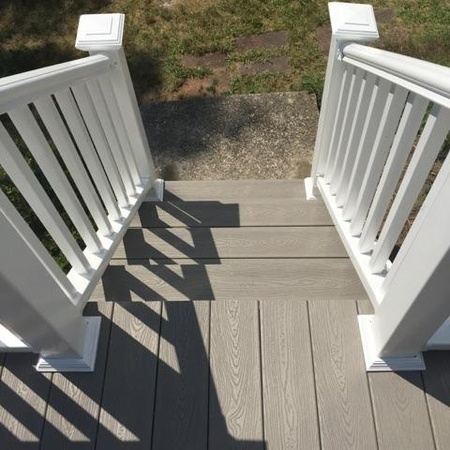 We focus on superior craftsmanship and offer reasonable prices that keep our customers satisfied. We know exceptional exterior siding not only provides durability, energy efficiency and protection, but most importantly, looks beautiful for a lifetime. 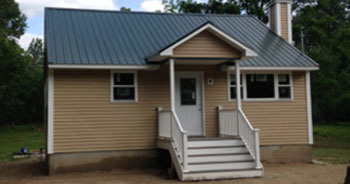 We take care of all manner of gutter systems to keep your home healthy and happy. 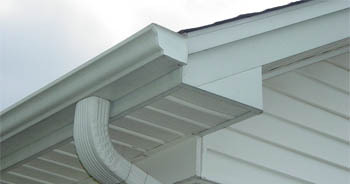 A good gutter system protects and prevents future damage to the interior and exterior of your home. Add style and protection to your home. Let us fix that leak before it’s too late. Check out the high-quality residential roofing installation and repairs. We have been servicing the Tri-State area and beyond since 1987. 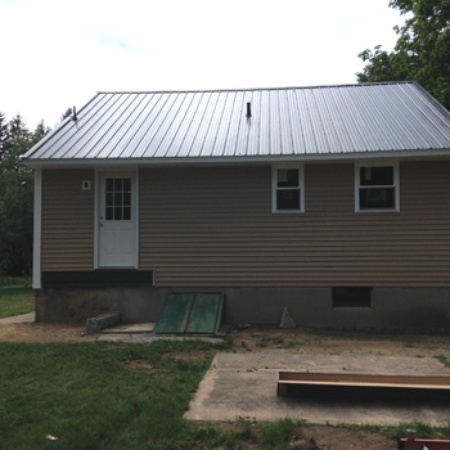 As a family-owned and operated business, we are now in our second generation of providing a wide variety of services, including roofing, siding, deck construction, window replacement, and doors. WE ARE AN OWENS CORNING PREFERRED CONTRACTOR! 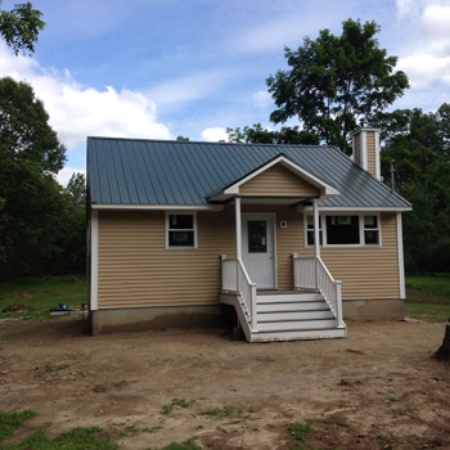 Copyright All Rights Reserved Rob Sherlock Roofing © 2016 - Website built by Catskill Marketing. Send us an email with some details and we'll get back to you, asap. 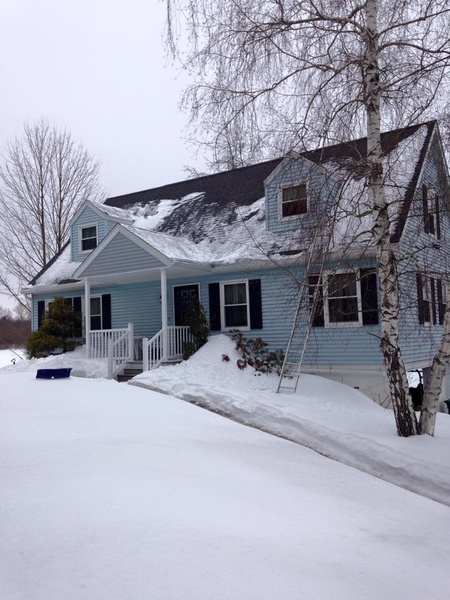 I consent to Residential roofing in Wurtsboro, NY | Rob Sherlock Roofing collecting my details through this form.